For long-range varmint, silhouette and target shooting. 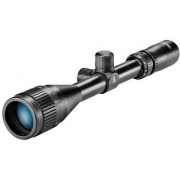 The Bushnell Banner 6-24x40 Riflescope is a high value option for any hunter or shooter. 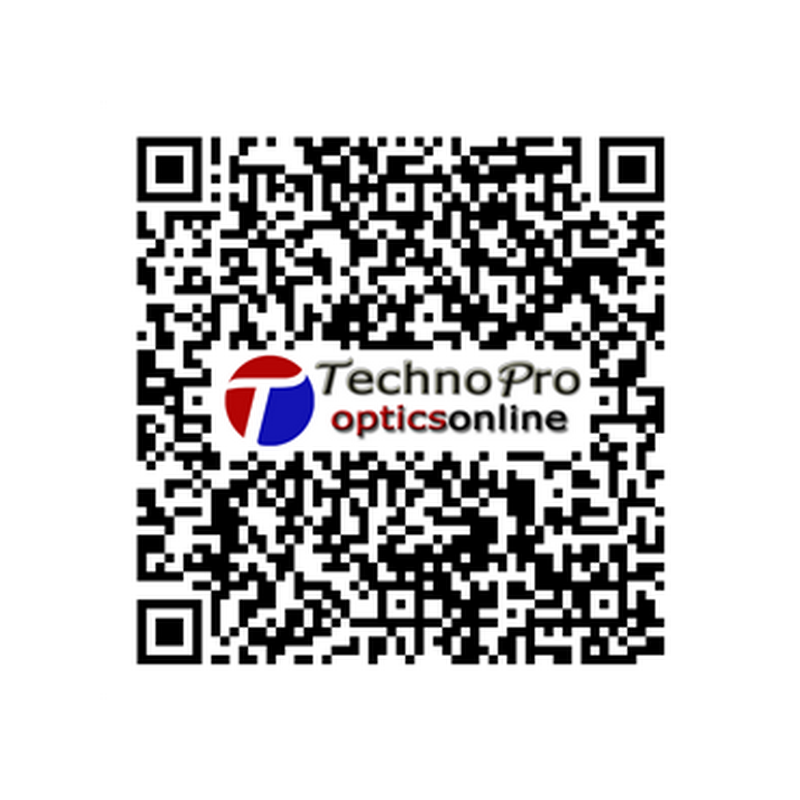 This scope is specifically designed for long range varmint silhouette and target shooting. Utilizing multicoated lenses for maximum brightness in low light situations, the Bushnell Banner Riflescope ensures that the shooter can see their target even in adverse lighting. Constructed with a 1-piece tube design and filled with dry nitrogen, this scope is waterproof, fog proof, and shock proof giving it the ability to withstand use in the harshest conditions.